San Antonio’s most famous landmark is the Alamo, a word that translates to a cottonwood or poplar, a water-loving tree that casts shade throughout the city. Find your own slice of sanctuary under a leafy canopy or in the full rays of sunshine. 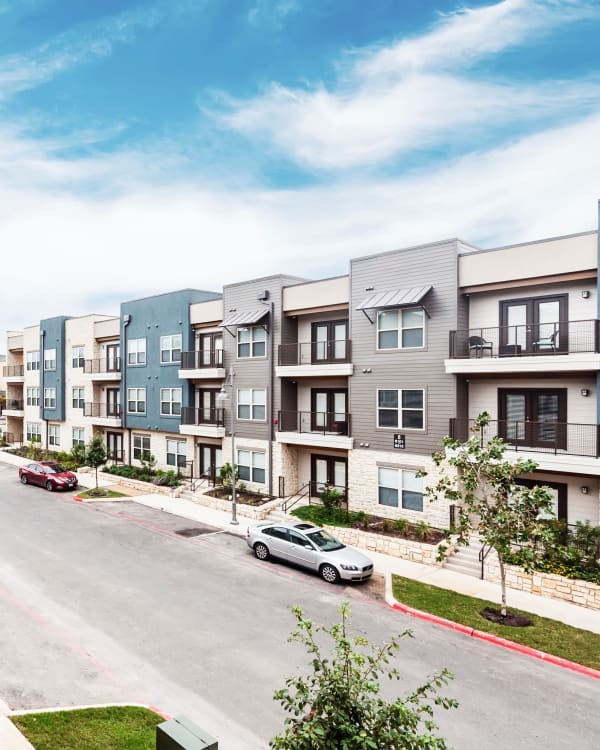 Our community in Far North Central near Stone Oak places you close to historic sites and world-class attractions, as well as a vibrant art and food scene. Not only is Dwell at Legacy near Loop 1604, US 281, and I-10, it is 8 miles from San Antonio International Airport and another 8 miles beyond that to downtown San Antonio. Suburban comfort meets urban amenities in this neighborhood, close to the Northeast School District.